Amalgam fillings have been around for almost two centuries, and they are the go-to restoration material for good reason – they are easy to place and reliable, among other virtues. But they left a lot to be desired, esthetically speaking. Composites helped with the esthetics problem, giving teeth a natural, smooth, unblemished look, but they are notoriously finicky. Their challenges include polymerization shrinkage, postoperative sensitivity, and demand perfection and technique proficiency of clinicians. 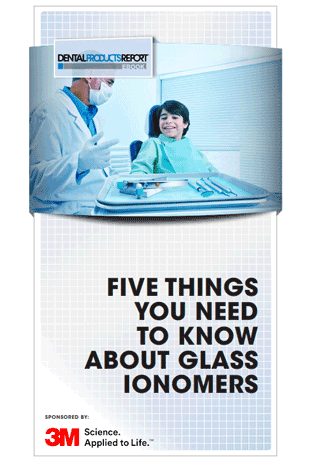 Glass ionomers address the shortcomings of both – and more.